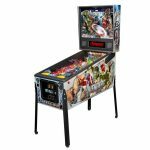 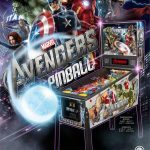 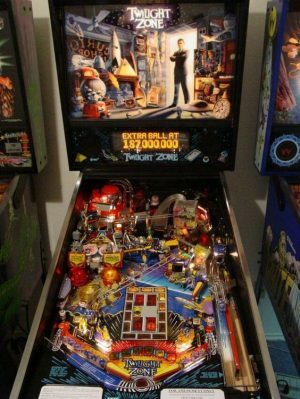 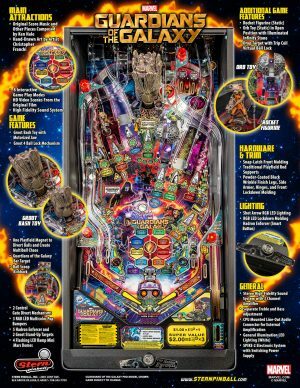 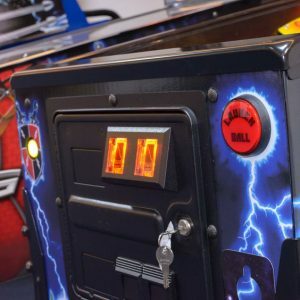 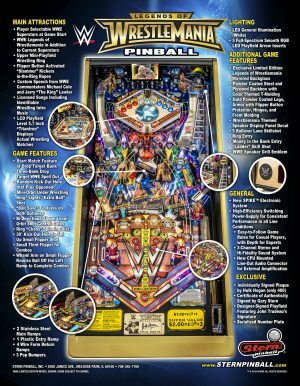 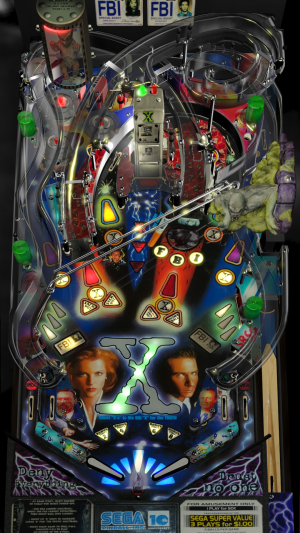 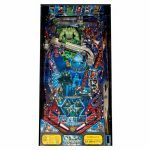 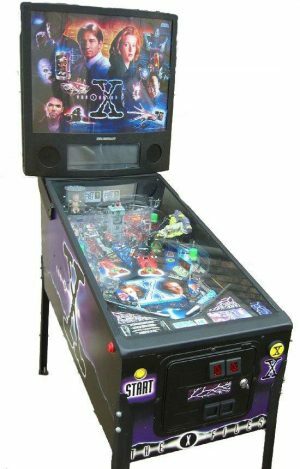 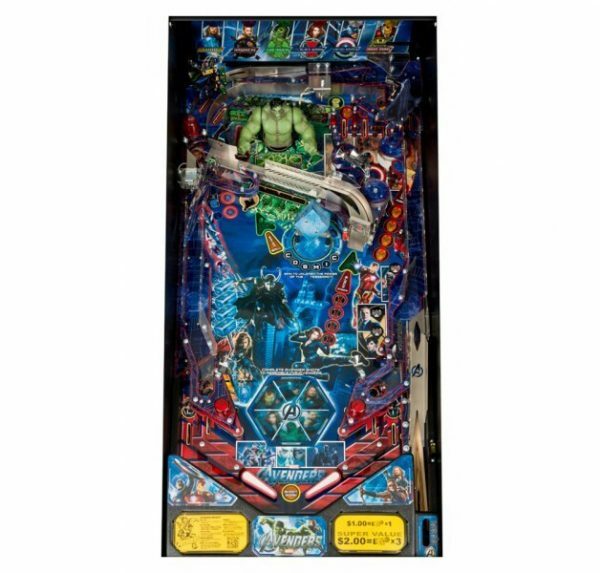 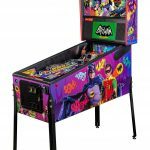 Stern’s WWE Wrestlemania pinball machine calls players into the ring as WWE superstars embarking on a quest to become the WWE worldwide heavyweight champion. 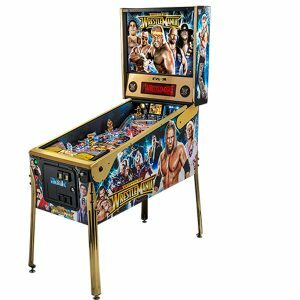 Players train their wrestlers and then compete in a series of matches leading them on the road to Wrestlemania. 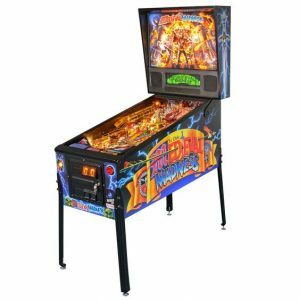 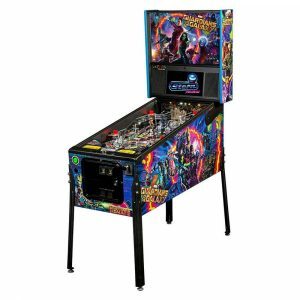 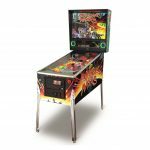 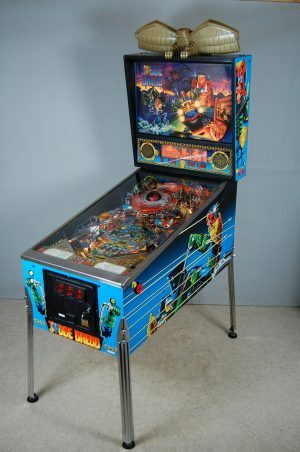 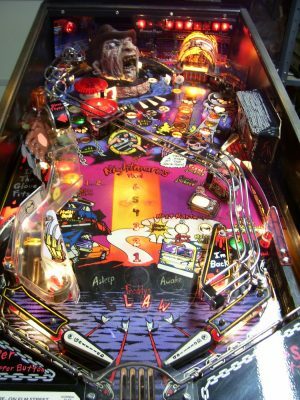 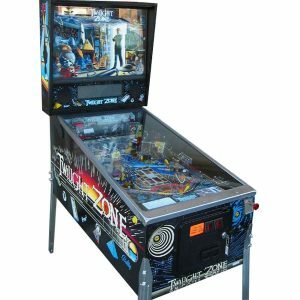 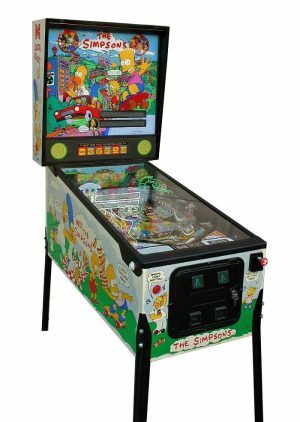 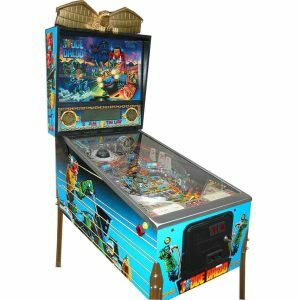 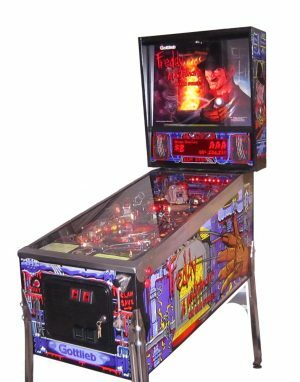 Medieval Madness is widely held to be one of the best pinball machines of all time. 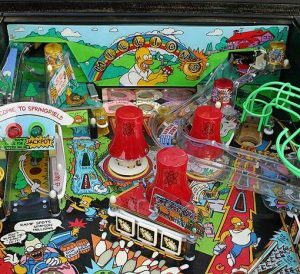 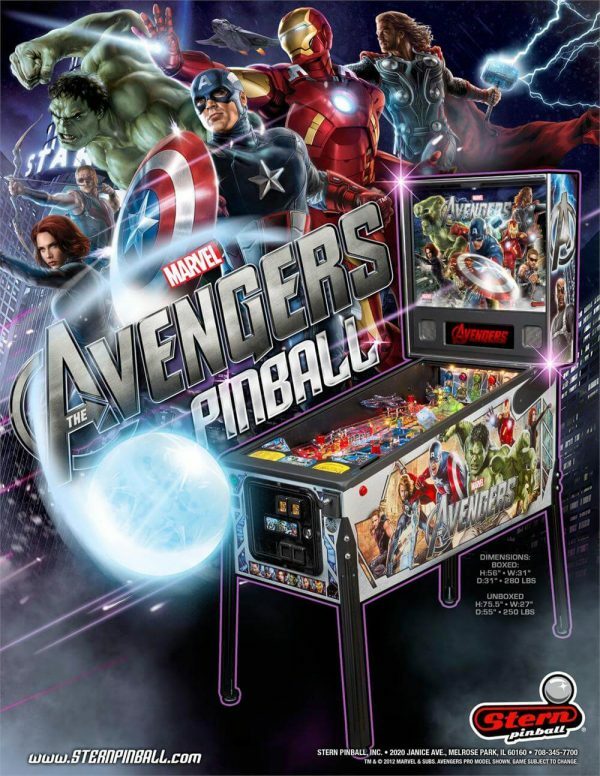 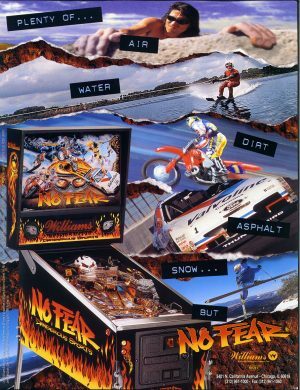 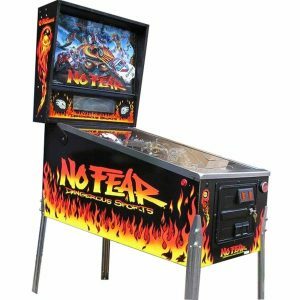 This status coupled with the fact only 4,000 of these games were built has driven the resale value of the original game beyond the reach of most pinball collectors.